The chairman of Tata Sons, N. Chandrasekaran, has sent a letter to group companies, including Tata Power, Tata Chemicals and Tata Motors, asking them to discontinue all business dealings with the Shapoorji Pallonji Group. The chairman of Tata Sons, N. Chandrasekaran, has sent a letter to group companies, including Tata Power, Tata Chemicals and Tata Motors, asking them to discontinue all business dealings with the Shapoorji Pallonji Group. It seems the tussle between Cyrus Mistry and the Tata Group, which began after Mistry's ouster, has no end in sight. The Shapoorji Pallonji Group, too, issued a statement after Chandrasekaran's letter stating that Mistry, during his tenure as Tata Sons Chairman in 2013, had issued a directive to stop awarding new engineering and construction contracts to the Shapoorji Pallonji Group, as it would be a conflict of interest. The letter adds that the recent decision, therefore, is not going to affect them much. 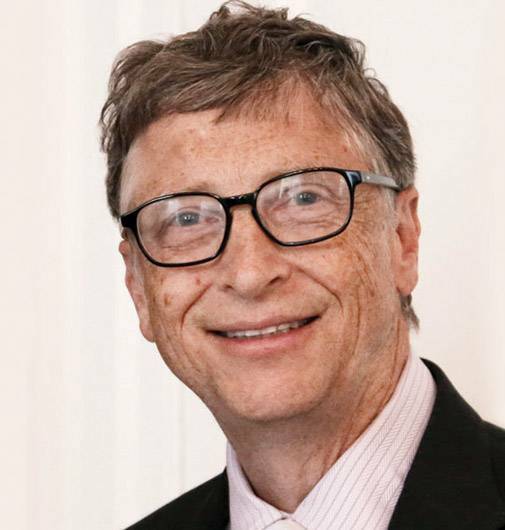 Microsoft's Co-founder and the world's richest man, Bill Gates, recently donated $4.6 billion in Microsoft shares to his personal charity, the Bill and Melinda Gates Foundation, according to the US Securities and Exchange Commission (SEC) filings. This is his biggest donation since he set up the foundation in 2000. According to the SEC filing, he donated 64 million Microsoft shares. Bill and Melinda Gates had donated $16 billion worth of Microsoft shares in 1999 and another $5.1 billion in 2000. In other news, Gates debuted on image sharing site Instagram, and has a following of 2,62,000 on the platform already. 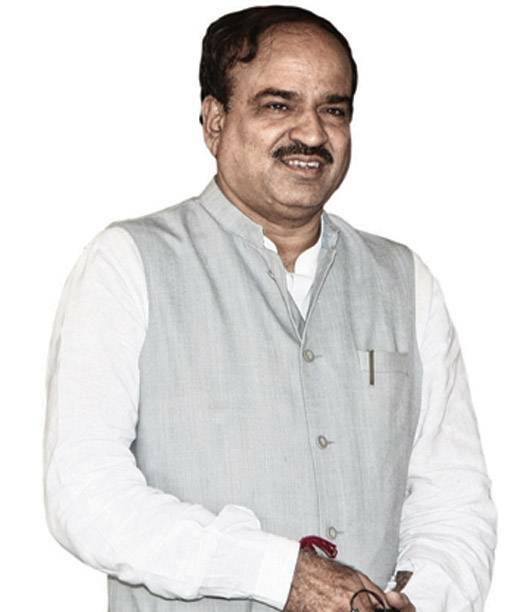 Ananth Kumar, Union Minister for Chemicals and Fertilisers, has announced the government's decision to cap prices of knee replacement implants with immediate effect. "After cardiac stents, we have now decided to bring knee implants under price control," the minister said at a press conference announcing the decision. The move, he said, would result in savings of `1,500 crore annually for patients. Earlier in the year, the government had capped the price of coronary stents at `30,000 offering huge relief to patients. The decision to seal the price of knee replacement implants comes close on the heels of PM Narendra Modi's promise to rein in healthcare costs. Google's CEO, Sundar Pichai, had to weather a storm recently, when a male employee posted a memo to the company's internal message board citing "biological differences" as the reason why there were fewer women employees in the tech industry. 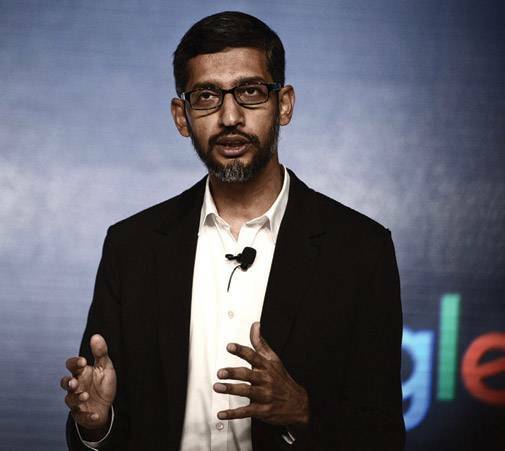 Pichai, who had to cancel a vacation to address the public relations disaster, fired the employee and wrote a letter to reassure the company's women employees. "Our job is to build great products for users that make a difference in their lives. To suggest a group of our colleagues have traits that make them less biologically suited to that work is offensive and not OK," he wrote in his letter to the employees. 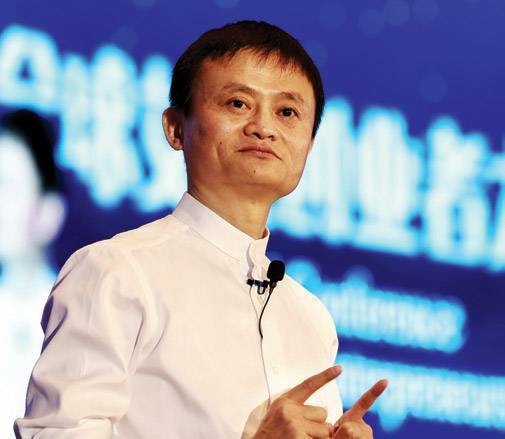 Jack Ma's Alibaba has reported a 51 per cent increase in its first quarter revenue as compared to the same period last year. The company posted overall revenue of 50.1 billion yuan in the first quarter. Its net profit saw a year-on-year increase of 94 per cent and stood at 14.7 billion yuan. The high earnings are attributable to the growth in its mobile users and paid cloud computing customers. The stocks of the company climbed to all-time high after the earnings were reported. If the growth continues, its stocks may once again surpass Amazon's, making it the most valued retailer online.